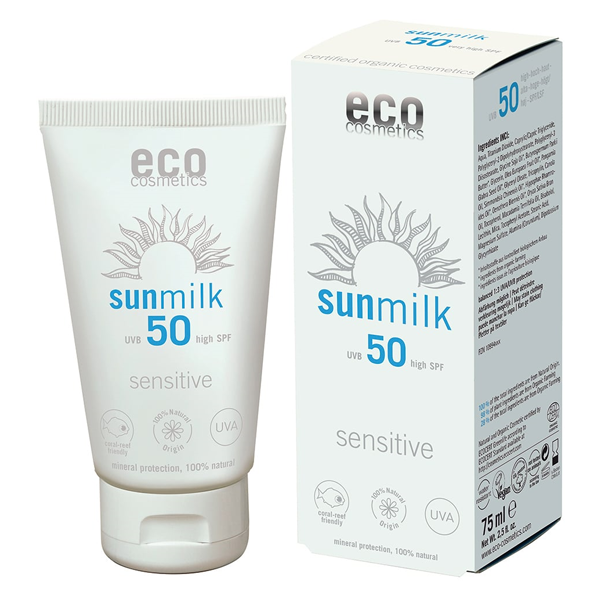 Eco Cosmetics Sun Milk SPF 50 Sensitive offers immediate protection thanks to its mineral sun protection complex. 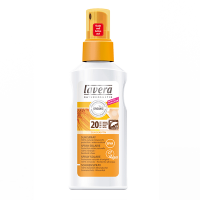 The sun protection factor of 50, obtained from titanium oxide and zinc oxide, guards the skin against UVA and UVB rays from the first application onwards. The formula also contains a blend of conditioning plant oils including raspberry seed oil and pomegranate seed oil that help to lock in moisture, improve skin elasticity and nourish the skin. 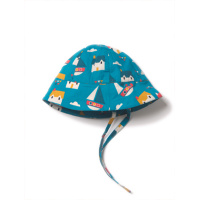 Sun Milk SPF 50 Sensitive is suitable for babies and children, although it is recommended to keep babies and children out of direct sunlight. 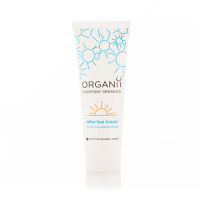 Apply generously and repeatedly to the skin before sun exposure and repeat the application after swimming. Applying in small amounts will reduce the protective effect. Suitable for sensitive skin. Suitable for vegans. Avoid contact with clothing as the product may stain. 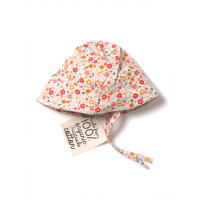 Protect babies and children from direct sun, avoid the midday sun and in very strong sun - dress babies and children in light cotton clothing for extra protection.